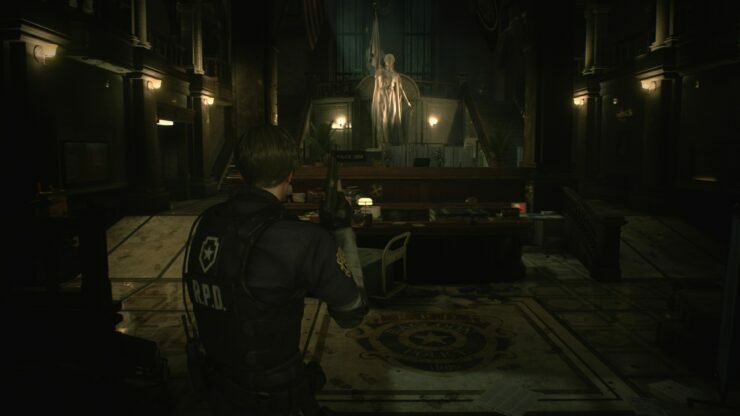 The Resident Evil 2 Remake 1-Shot Demo is now available worldwide, and new details on the upcoming remake have emerged online. ResetEra forums member Knight in Shining Armani provided the first two comparison screenshots for the PlayStation 4 and Xbox One versions of the game. The PlayStation 4 Pro version looks sharper, but it has some issues with depth of field during some cutscenes, an issue which is likely getting fixed in the final release. 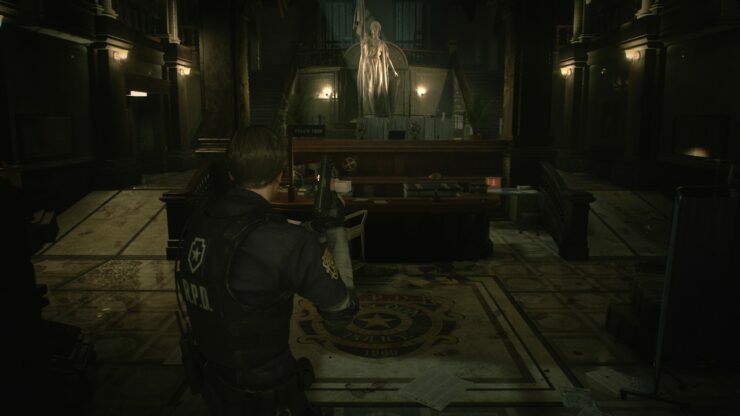 Other users have also shared their experiences with the 1-Shot demo on PlayStation 4 and PlayStation 4 Pro, and many have noted how HDR settings are far from being the best, as the black levels are way too high, making the whole game look not as dark as a horror game should look. The screen space reflections are dreadful. Should be removed in their current state. In case you cannot play the demo right now, but still want to know how the remake differs from the original in the first few sequences, you can check out a brand new video shared by YouTube user Cycu1 which puts the remake and the original side-by-side.